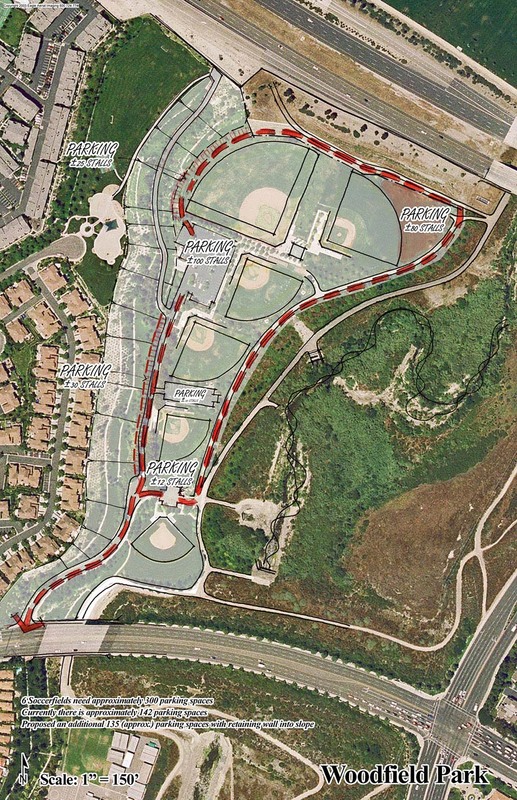 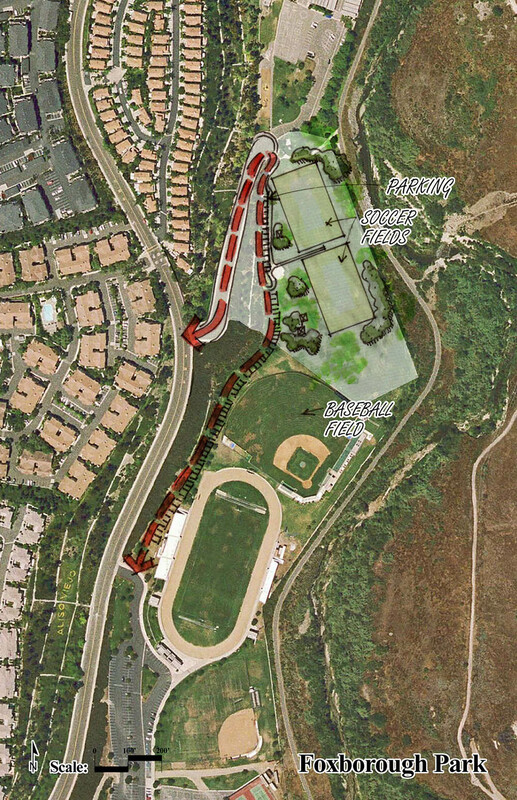 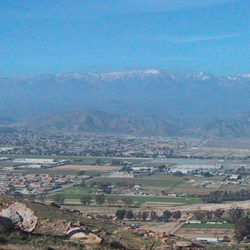 The report updated the previous Master Plan studies from 1995 and 2000, providing a guide for the orderly development and management of park and recreation facilities in the Aliso Viejo Community Association. 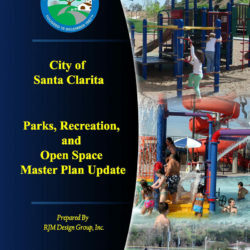 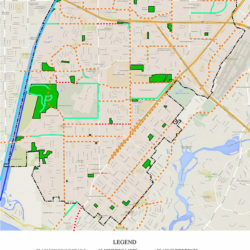 This update became necessary because of the population growth between 2000 and 2005 (12% increase per year) changing demographics and new development projects. 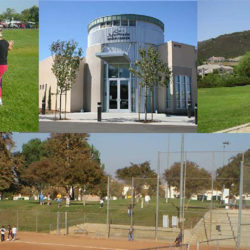 The report and its Master Plan predecessors reflect the philosophy of the community that recreation facilities and open space are important aspects of Aliso Viejo, enhancing the physical and mental health of its citizens and enriching their lives.